This special tour was designed to celebrate the Diamond Jubilee of Queen Elizabeth II, and the beautiful roses of England. This itinerary also includes visits to some of the finest gardens of southern and eastern England and some charming private gardens not normally open to the public. 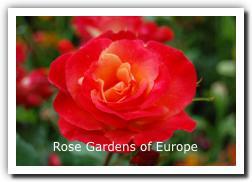 Garden tours of Europe, customized to suit your party's exact requirements. 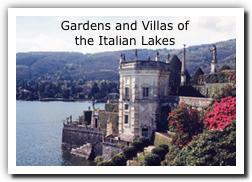 All of our itineraries include visits to private gardens, in addition to the well-known public properties. 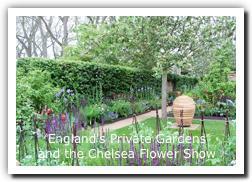 Many programmes feature talks by garden experts on the history of horticulture, garden design, rose-growing and flower-arranging; practical demonstrations can be staged, and visits to major garden shows and festivals can be included. 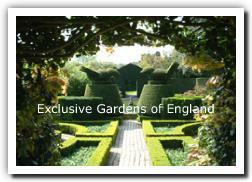 We offer garden tours throughout Europe and work with groups of all sizes. Itineraries can be customised or combined to suit the exact needs of your group. Small parties of up to six people are chauffeured around by one of our knowledgeable Driver-Guides. For larger groups, we provide luxury motorcoaches. 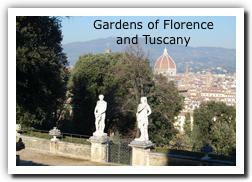 Recommended maximum group size for a gardens tour; thirty people.